My husband and I took Emma’s prenatal course. I’m so glad we did. She absolutely became a rock for us. 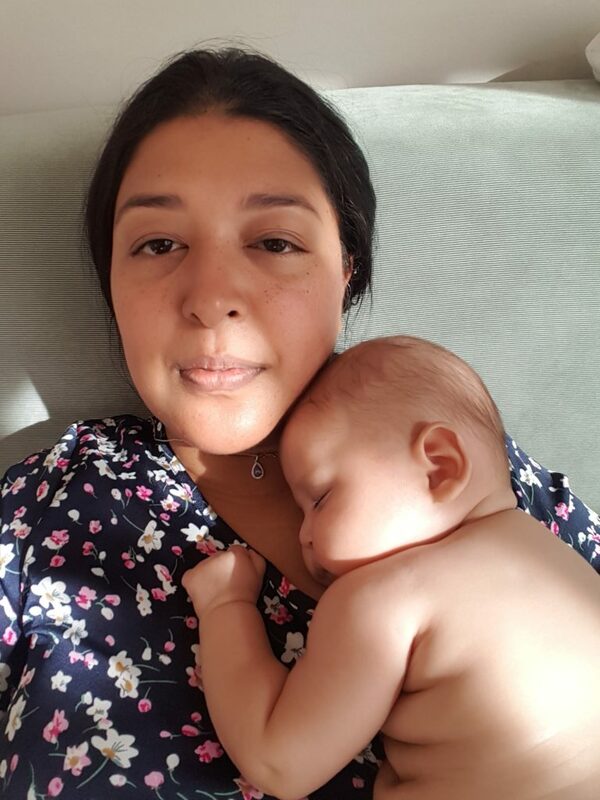 We thought that my milk had come in sufficiently when my daughter was born, however she experienced a frightening weight loss in the first week of her life. Emma found time to come to our home after hours after a last minute request. She brought her scale and a sense of calm. Turns out, I had close to no milk. It was costing my daughter more energy to try to breastfeed, than she was getting out of it. We were besides ourselves. Emma was calmly able to advise us about bottles and formula and feeding schedules. Most importantly, she was an incredible support. She checked in with us often (while dhe was away for the weekend) and even made contact with the pediatrician on behalf of us, getting us an emergency appointment and following up with us constantly. For two new and emotional parents who were terrified about the health of their newborn, Emma was a source of comfort. You get the kind of care and interest that is hard to find these days. She’s a rare find.